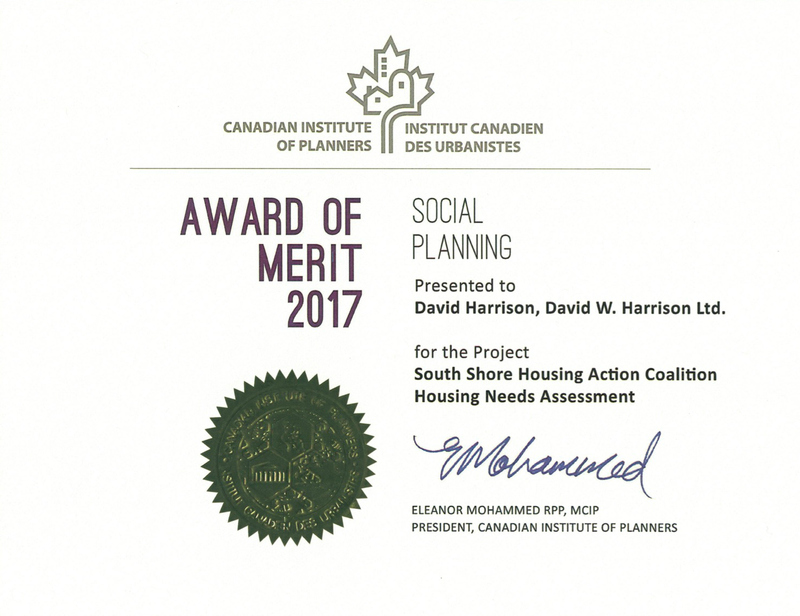 Pleased to announce that I am the recipient of a national Award of Merit for Social Planning, in cooperation with TEAL Architects + Planners Ltd. and the South Shore Housing Action Coalition. 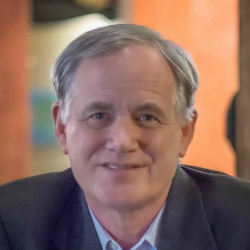 David Harrison is an urban planner and development consultant based in Dartmouth, Nova Scotia. He is also associated with Montreal-based LGP Strategies for planning and economic development project work. Issues that directly and indirectly effect the cost of housing in HRM's urban core. There is a new standard for urban planning in HRM. Setting Council's priorities for the upcoming years.